As the year is winding down, the Moms of Master Books group asked me to post a "top five" post about some of our favorite resources. We reviewed eleven titles (well, twelve, actually) over the course of the year, so this post is highlighting my favorite half. There was no doubt as to one title that would make this "top five" list. It's Not GRΣΣK to Me. This one had to be in there. No doubt. My teens LOVED this DVD, and they want to know if there will be more. If we were doing a single favorite title from the year, this post would be easy, as this one is THE one. 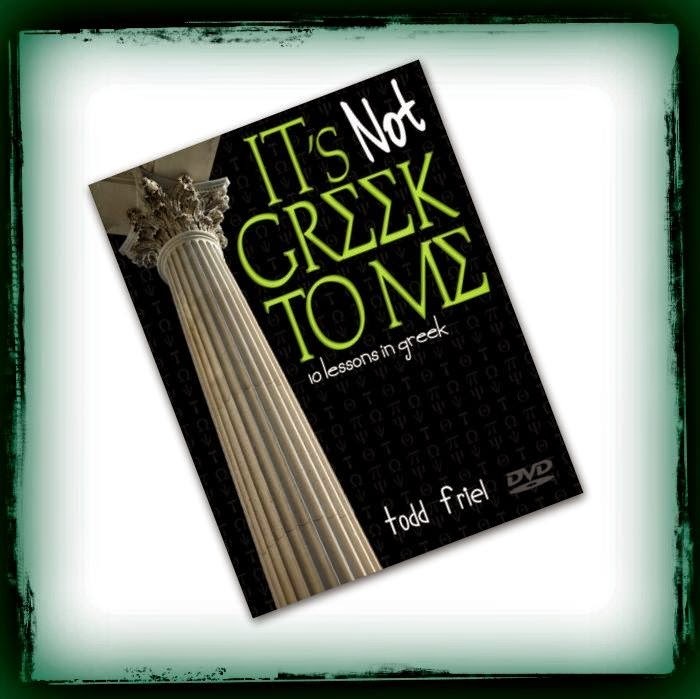 Todd Friel makes learning Greek a whole lot of fun, and fairly easy too. Our second choice was just as easy. 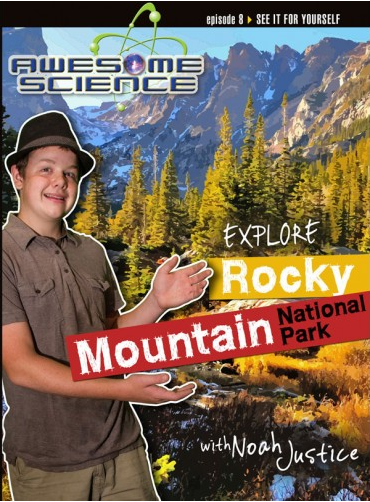 In March we reviewed two DVDs in the Awesome Science series... one on Rocky Mountain National Park, the other on Glacier National Park. Love this series, and these two are definitely my favorites so far. Just a heads-up -- there will be reviews of more in this series in 2015. I haven't told my kids yet. 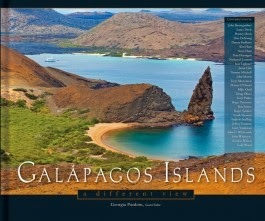 In January, we reviewed the book Galapagos Islands. Stunning photos, fascinating information, and I know I learned ever-so-much. Isn't that pretty? 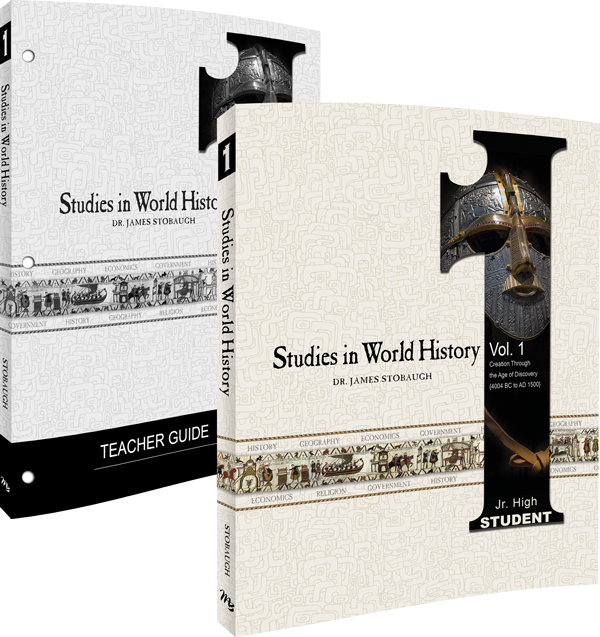 In August, we reviewed Studies in World History, Vol. 1. James Stobaugh does an excellent job bringing world history to middle schoolers in this series. We really enjoyed using this book. What was really great for me was how this spoke to differences in kids. My oldest didn't really click with Stobaugh's approach to history for high school, but the next two sure liked this. 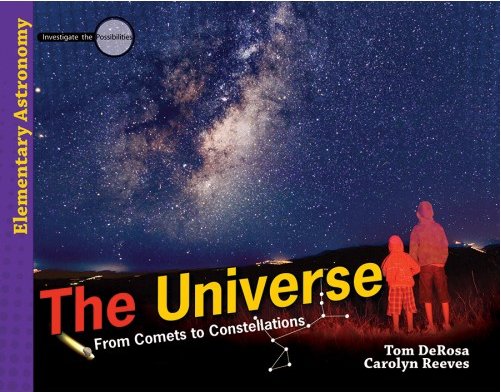 Finally, in May, we reviewed The Universe. I own everything in the Investigate the Possibilities series, and this one is just different, unique, and absolutely wonderful. Intended to be used with students from 3rd-8th grades, I said when I reviewed it that I wouldn't use it with a typical 3rd grader. This title is definitely geared "older" than others in the series. Disclaimer: As part of the Moms of Master Books program though New Leaf Publishing Group I was asked to write a summary post of five favorite books. I received these resources in exchange for an honest review throughout 2014. Doing this post is part of my responsibility as a Moms of Master Books Blogger. No other compensation was received. The fact that I received complimentary products does not guarantee a favorable review. How fun! I haven't heard of these books before. Thanks!